There was a lot to celebrate this week at Headlines! The Lunar New Year celebration — one of the world’s largest festivals — kicked off on Tuesday. 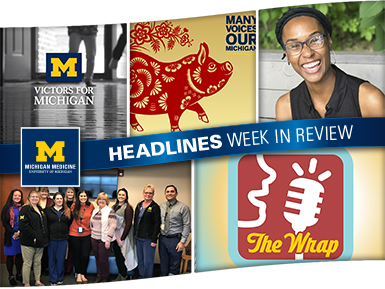 On top of that, U-M celebrated the largest fundraising campaign in university history; the newsletter helped recognized the opening of a new ambulatory care clinic in Chelsea; and patient Candice Tarter honored the organization’s faculty and staff for helping her successfully manage heart valve disease. So celebrate the upcoming weekend by checking out anything you may have missed from the past few days! More than 20 percent of the world’s population began celebrating the Lunar New Year earlier this week. This year’s festivities will usher in the Year of the Pig. 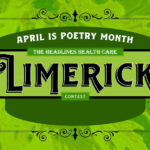 To help support the patients, families and colleagues who may be celebrating, click here to learn more about this important holiday. The university just wrapped up the Victors for Michigan campaign, the most ambitious fundraising effort in its history. 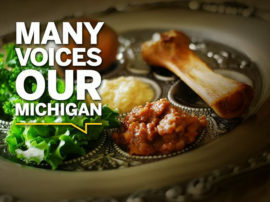 As part of the campaign, Michigan Medicine raised nearly $1.5 billion from more than 106,000 individual donors. The total far exceeded the initial goal of raising $1 billion. 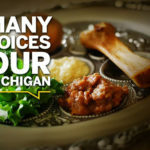 Learn more about Victors for Michigan and how it will help the organization advance health in the years to come. 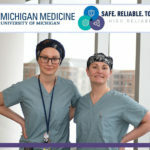 Headlines debuted its latest series, Clinic Corner, by giving readers an in-depth look at the organization’s new ambulatory care clinic, Michigan Medicine Surgical Services at Chelsea. The clinic was formed in support of the organization’s joint venture with St. Joseph Mercy Health System. Click through for details of the new clinic and the services it is bringing to western Washtenaw County. Candice Tarter has battled heart valve disease since being diagnosed with rheumatic fever at the age of 16. In the 12 years since, she has undergone four open-heart surgeries and a number of other complex treatment options. In honor of American Heart Month, read (and watch) Candice’s story, and find out how experts at Michigan Medicine have helped her get back to a normal lifestyle. Want to stay in the know on the go? Check out the latest edition of The Wrap at the top of the page!